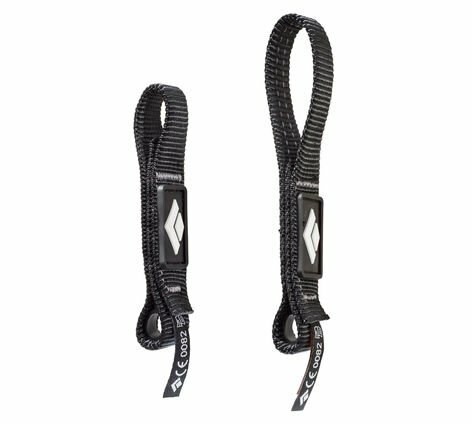 There is nothing standard about the Standard Dogbone by Black Diamond. 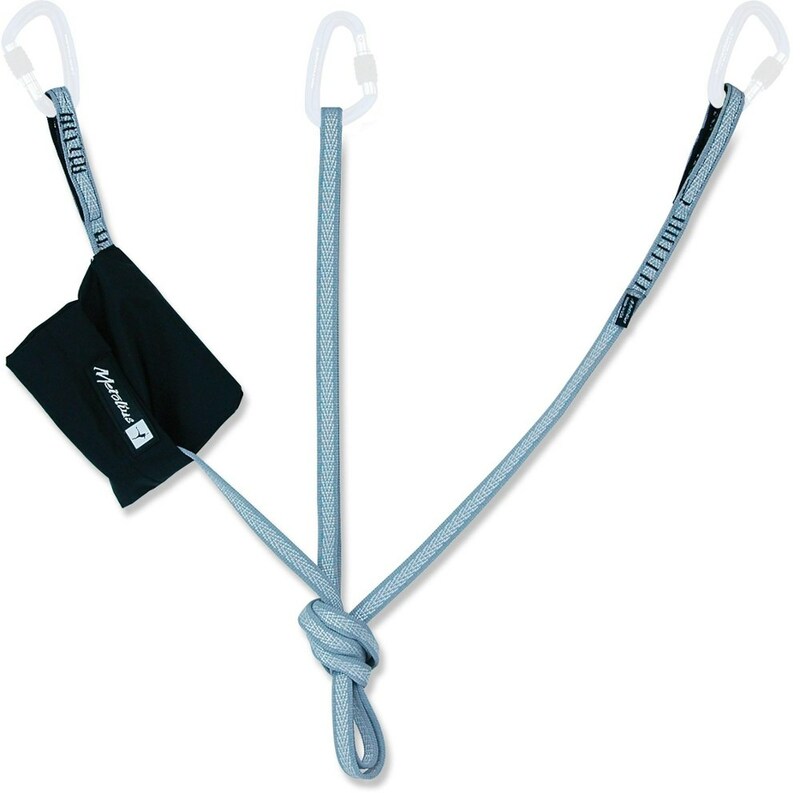 Hands down the most proven workhorse dogbone made for everyday sport and gym draws. 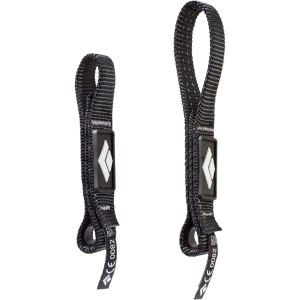 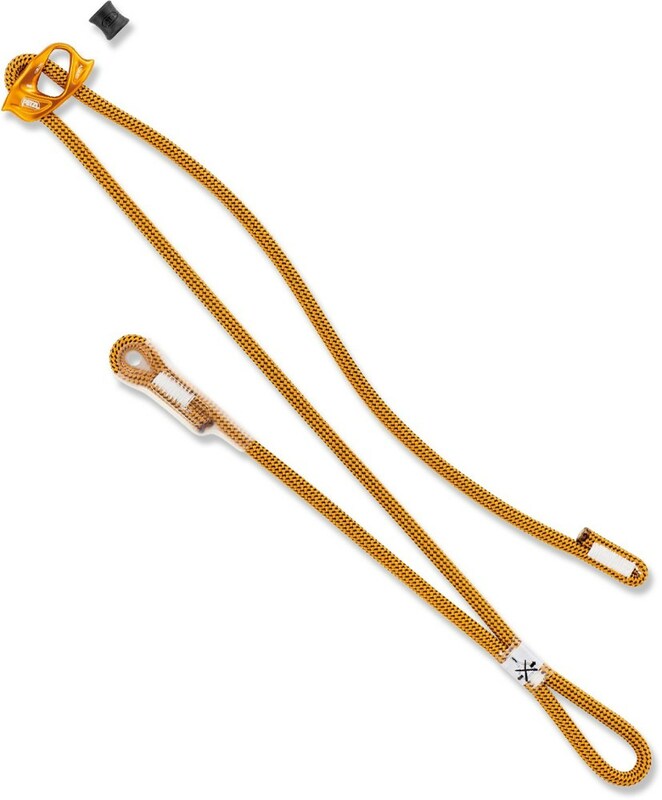 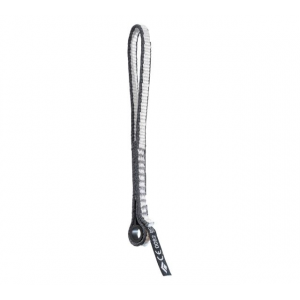 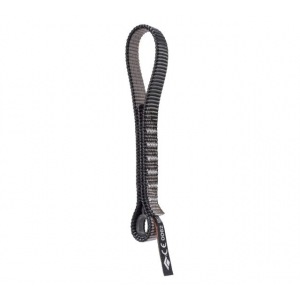 Black Diamond Climb Standard Dogbone-12 cm BD3800520000ALL1. 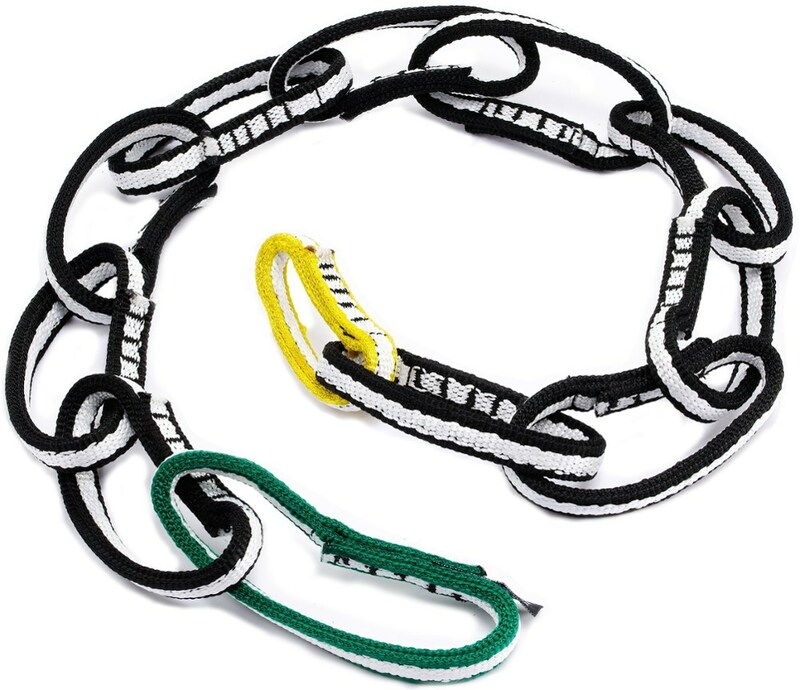 The beefy construction resists abrasion and is easy to grab while the rubber Straitjacket insert in the bottom keeps the bottom carabiner secured for easy clipping.